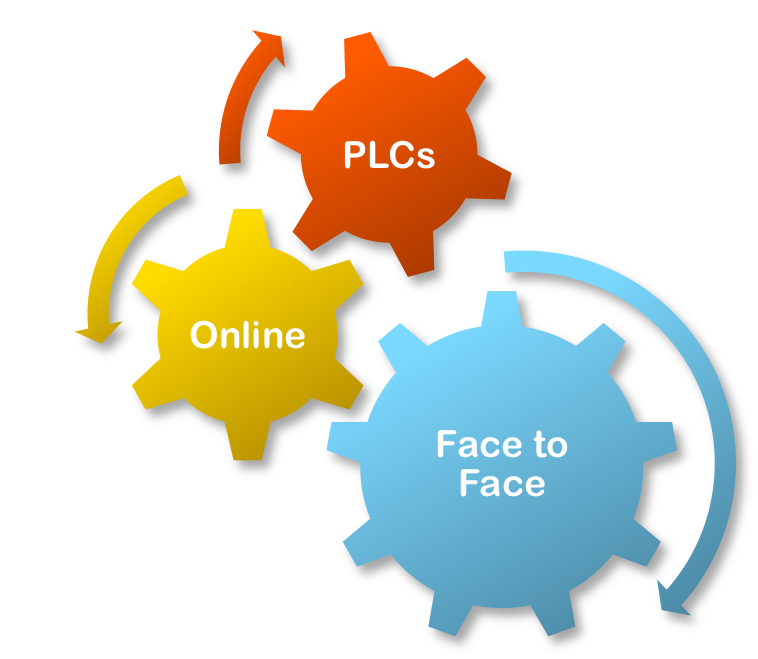 Four face-to-face workshops during the academic year. After completing MPRES Professional Development Option 1, participants will be engaged in their own classrooms with lessons and materials adapted to the Next Generation Science Standards (NGSS) and an understanding of the three dimensions of successful science teaching as described in the National Research Council’s (NRC) Framework for K-12 Science Education. 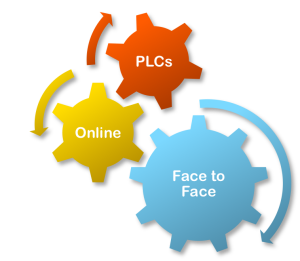 Research has shown that, to be the most effective, professional development should be long-term, incorporate reflective practice (such as through PLCs), and utilize multiple strategies to create the most significant learning opportunities. For teachers or school districts that cannot accommodate this ideal model, MPRES also offers other Professional Development Options, or contact an MPRES Trainer to arrange a 1- or 2-day introductory workshop before diving deeper into MPRES Professional Development.